Far out in the Arabian Sea, where the waters plunge many thousands of meters to the ocean floor, lie a chain of bewitchingly beautiful coral atolls – the Lakshadweep Islands. Their lagoons have crystal-clear water and their reefs are deep and shrouded in mystery. Vikram and Aditya discover the secrets of the reefs by diving in their midst. But, when they stumble on to a devious kidnapping plot, their idyllic holiday suddenly turns into a desperate struggle for survival. Driven to the high seas in the face of a terrible storm, their fate hangs on the skills of a young islander. 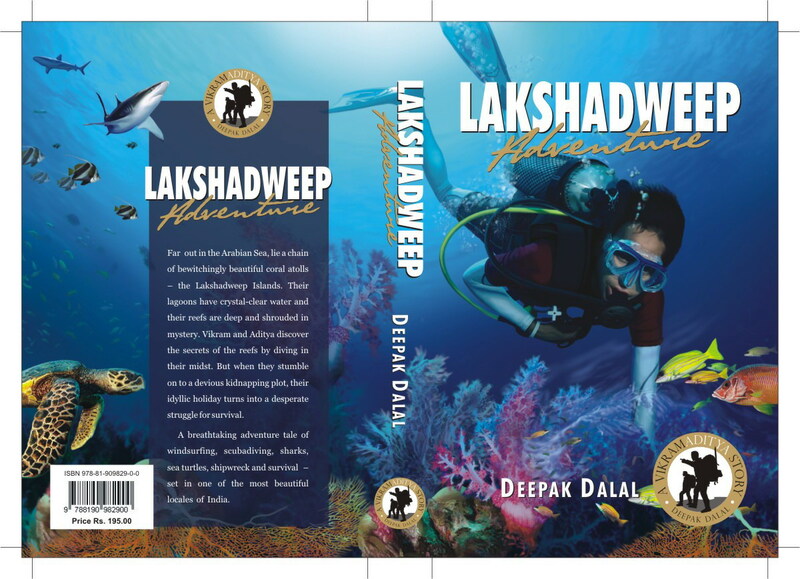 A breathtaking adventure tale of scubadiving, sharks, windsurfing, survival, sea turtles and sabotage; set in one of the most beautiful locales of India.